Twilight star, Ashley Green, gets engaged and the video is adorable. 4. 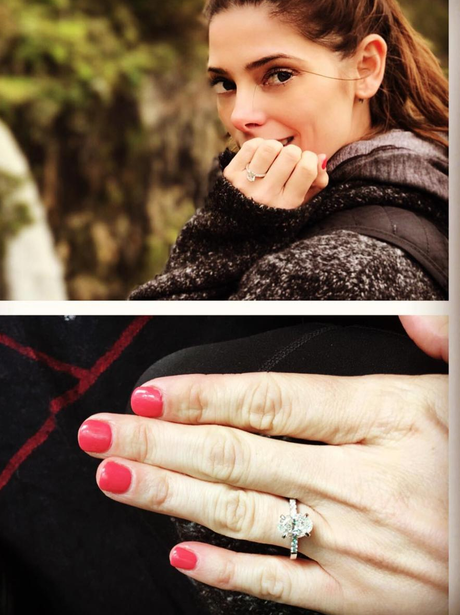 Twilight star, Ashley Green, gets engaged and the video is adorable.